I’m going forward with a broad front, business-wise. I’ve piled up a bout 5 – 6 projects, not only game dev related, quite the contrary. Entrepreneurship is interesting generally, and though Sneeweis is the main part of my company, it is not the only one – Sneeweis is the trade name I do game development with, while the rest of the company is still running a full schedule of subcontracting and small projects within the IT world. Yeah, I’ve piled on a bit too much, one could say, but hey, it’s great fun. I’ve always wanted to grow Sneeweis to a “real” game studio with 4 – 5 employees, but it’s hard to do when you’re revenue based. Simply put, it takes a while before your account contains enough sweet, cold cash to be able to employ someone. I had an opportunity to take a step forward with Sneeweis a few months back, when I was invited to discuss about game development to the local school, which has a study line for game design. To cut the story short, I ended up signing a student on board for a 6-month learning-at-work period. We’ve been drafting concept art for a game, Jungled Baron, which I had to dig up quickly from the big box of game ideas. Glad I did, as it got a real boost to become the next game for Sneeweis! The student, Elma Lähteenmäki, is a 2D artist/animator, she’s 18 years of age, and given what I’ve seen in our few weeks of concept work and Skype calls, she’s got a nice career in game design in front of her! You can check out her portfolio right here. While I get actual art for a game which is supposed to be released, I’m hoping I’ll give Elma an insight to both the game devlopment process, as well as to how small game studios operate. But hey, let’s not stop there. Take a look at some of the concept art Elma’s been pushing into my Dropbox folder! Greatest enemies. The baron and an ape. Once we’ve got a bit more finalized work, I’ll start dropping some Jungled Baron gems to this blog. 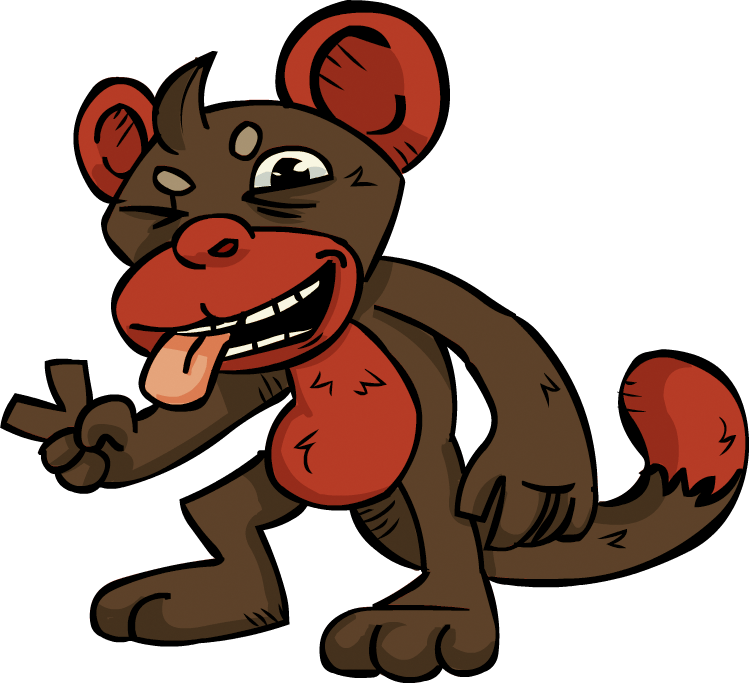 But for now it suffices to say that the game is an homage to the 1980’s electronic games (Donkey Kong, and those, you surely remember…) and the theme is, as the name implies, the jungle. 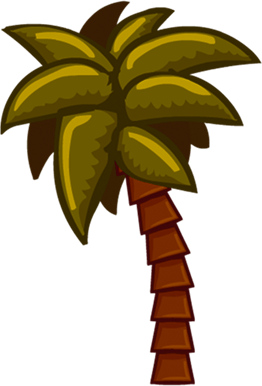 A baron crash landed on a desert island, went a bit nutty for the coconuts on the island, and I think what made him snap completely was when he noticed there are apes on the island, vicious, dirty, thieving apes, about to steal his precious coconuts! 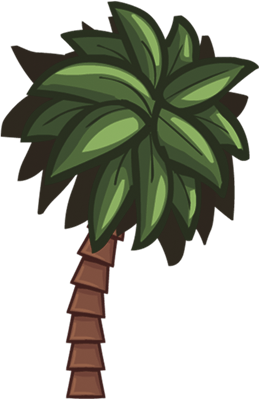 He defends his coconuts fiercely, and he’ll need a lot of help from you for that. We’re hoping to whip up enough of the basic art to start creating a real “screenshot test” on a real device in the coming two weeks. I’ve really started looking forward for the development phase of this game!